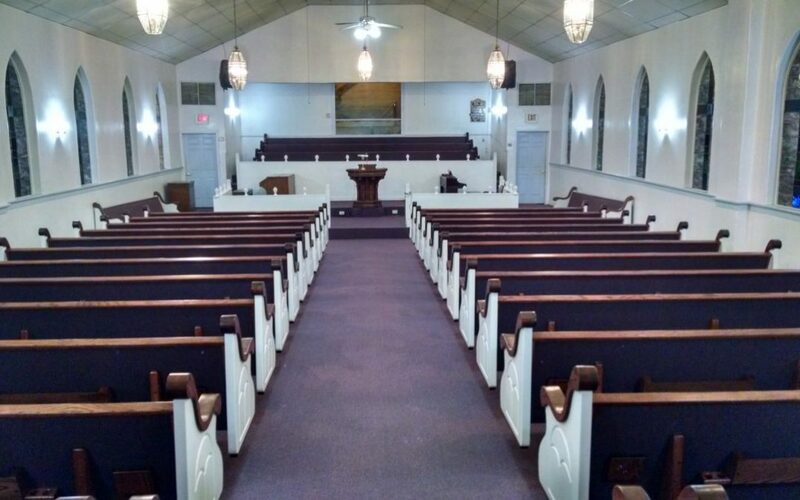 It may seem obvious that your pulpit, communion table, and baptismal font will vary depending on worship style, but you might not have thought about how the worship style of your church affects your choice of pews. One element is simply the overall style. 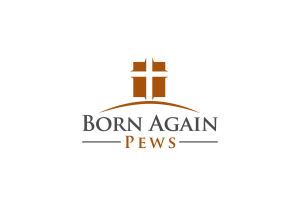 Contemporary, traditional, or blended services might incline your church to choose pews that visually suit the style of worship. If your church offers different styles of worship, there are pew styles that don’t immediately bring a specific style of worship to mind. Beyond the look and feel of the pews, there are practical questions to consider that will help your service flow smoothly. Do you use hymnals in your worship service, or do you put lyrics on a screen? If you use hymnals, you’ll want storage pockets on the back of the pews. Do you have a choir or a praise band? If you have a smaller musical ensemble, you might need a visibly different pew for them at the front of the sanctuary. Do congregation members kneel during the service? 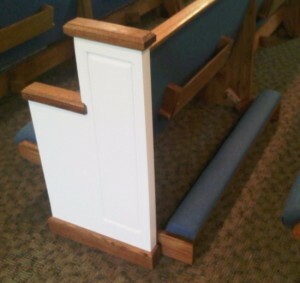 Add kneelers to the pews. Do worshippers come forward to kneel at the altar? You might want kneelers there. Do you have special styles of worship that might require moveable seating, such as small group interactions during the service? Consider having church chairs for part of the seating.